The Silhouette Series SX25 is a compact 25 Watt per channel, high quality, stereo hi fi audio power amplifier. Used to improve your existing system or as part of a complete Silhouette system, the SX25 offers a significant performance increase. 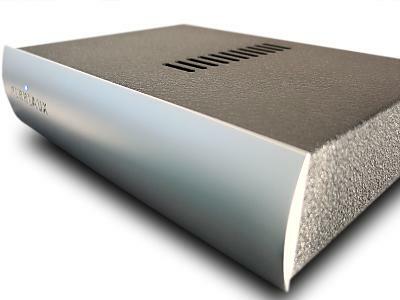 As with all Perreaux products, the design is completely solid state, featuring audiophile grade components throughout. The styling of the SX25 is subtle and discreet, allowing seamless integration into existing systems or the perfect compliment to other products from the Perreaux range. High current drive gives the SX25 the ability to maintain control of a wide range of loudspeakers, even with a modest power output of 25W.